Rollo is the brother of Ragnar who lives in the city Kattegat. When Ragnar said they would be equals. Something Rollo believes in. Unfortunately something that would never happen during both seasons. In order to be equals with his brother he takes the chance to join the army of Jarl Borg. Rollo betrays Ragnar at the end of season 1. When he comes back in season 2 he kills Arne and badly wound Floki. He then gets a trail and is degraded by everyone except for Siggy. Rollo feels himself empty when he is back in Kattegat. He wish they had killed him. When he ask Ragnar to forgive him he first isn’t allowed to go on raid. He is one of the people behind the betray to Jarl Borg. He disguise King Horik because he is having a splendid time with Siggy. When he found out that she is doing it with King Horik he want him dead. In one of the last episode he had an big accident in the last he was recovering fron that we don't know what will happen next to him. 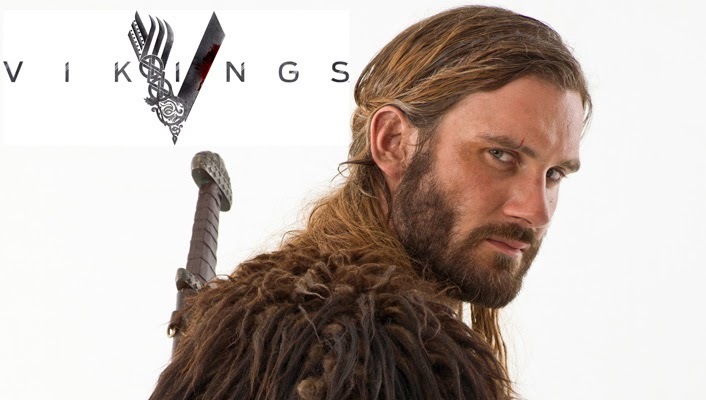 In history Rollo was better known as Rollo the Walker or Rollo the Viking. He started to raid in France and became the duke of Normandy. He was baptised Robert. Like we saw in the series. Rollo is Latin for Hrólfr. They still debate if he is Norwegian or from Denmark. He is also the one who besieges Paris. He is the great-great-great grandfather of William the Qonqueror. 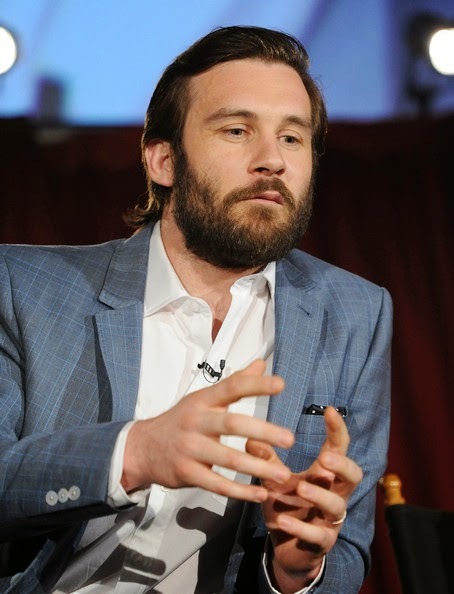 Clive Standen started as an stuntman before he started to switch to actor. He is Irish and better known for Robin Hood and Camelot. He likes to dive that is why he is spokesman of Sea Sheppard. Clive is also game, theatre, film and TV actor but also doing voice overs. He is dad of three children and married. He was a formal international Muay Thai boxer.